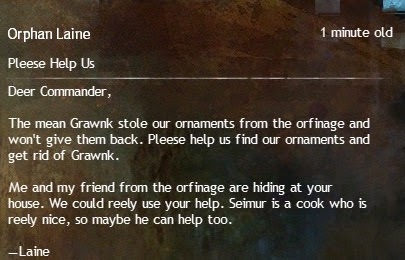 as one of those people who was doing dailies for the pleasure of seeing them fil up as I did whatever else it was that I wanted to do in GW2, I certainly do feel trapped. I'm extremely casual as far as GW2 is concerned, but the dailies allowed me to get something done while I was pottering around doing whatever else it was that I was doing. 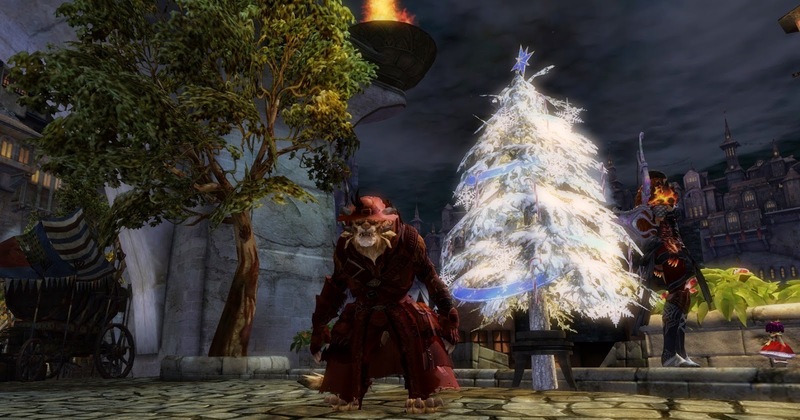 Now, I'm needing to stop doing whatever I'm doing and go make my dailies - and as Secret World dungeon running and raiding is enough play-that-looks-like-work for me for any given evening, it's likely that I'll just leave GW2 rather than knuckle down for another set of task-completion. 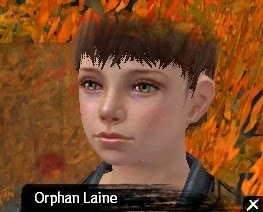 As far as I'm concerned GW2 is on a long, slow slide. Although few of the myriad changes of the last two years have been terrible, few have been what I'd call necessary and most have been at least a little unwelcome. I'd very happily go back to the game as it was at launch - I'd just keep the bug fixes. 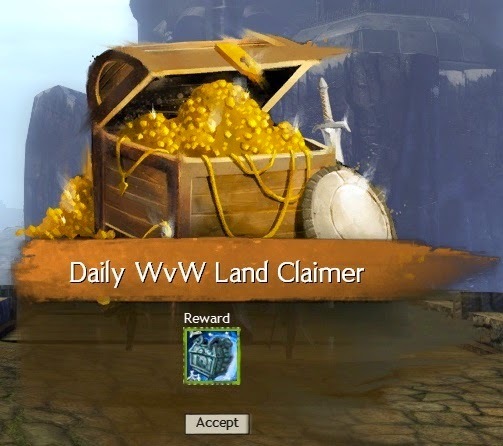 As far as the Dailies are concerned I liked it best when we didn't have any (just as I preferred Champions not having loot and World Bosses dropping greens and blues with a tiny chance of a rare). Once we got dailies I liked the first iteration best (when they were the same every day) but the second iteration was fine. The third, current iteration is okay too, but it's not as good as the second which wasn't as good as the first. 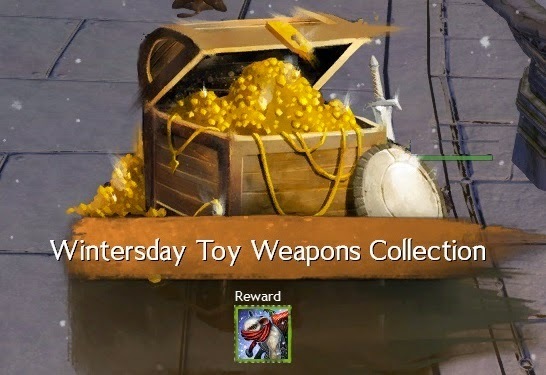 I'm not against change but the direction of change and the detail of the individual changes in GW2 has consistently gone against the type of gameplay I prefer. 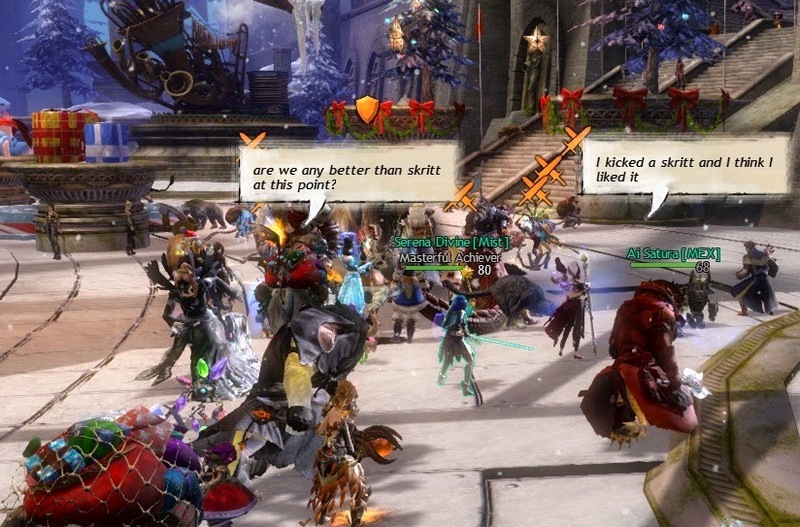 At what point that crosses a line and GW2 as a whole stops being fun for me I can't predict. We aren't very close yet but I can imagine it happening. If the expansion iterates on the current model that could be a breaking point.